Located 20 minutes from downtown Sacramento. Sacramento McClellan Airport is now one of the country's largest privately-owned airports. The former Air Force base features a 10,600-foot runway, and is home to the air operations of several government agencies. 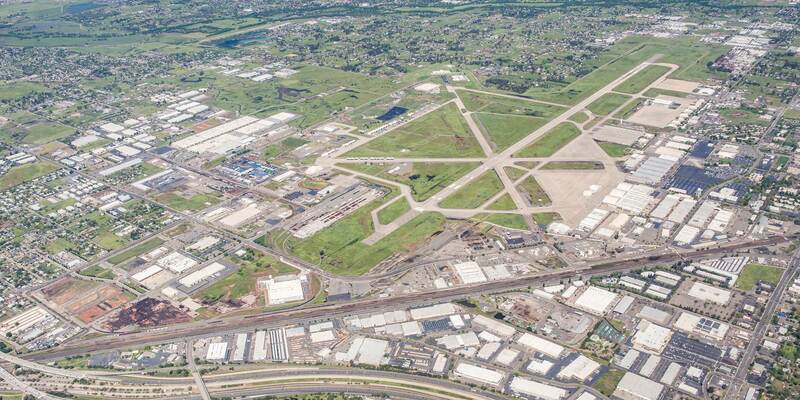 California’s Sacramento County has completed the sale of Sacramento McClellan Airport to real estate operator McClellan Business Park. The company owns the majority of land from the former McClellan Air Force Base, which was handed over by the military in 2000, and has transformed it into a business park. The county approved the sale of the 1,100-acre airport, located 20 minutes from the state capital’s downtown, in September. It is one of the largest privately owned facilities in the country and boasts a 10,600-foot runway. In addition to approximately 40 based turbine business aircraft, the airport is home to a Cal Fire base with the country’s largest aerial retardant reload base, U.S. Coast Guard Air Station Sacramento, and the U.S. Forest Service C-130 program. McClellan Park has owned and operated the field's lone FBO, McClellan Jet Services, since 2001.